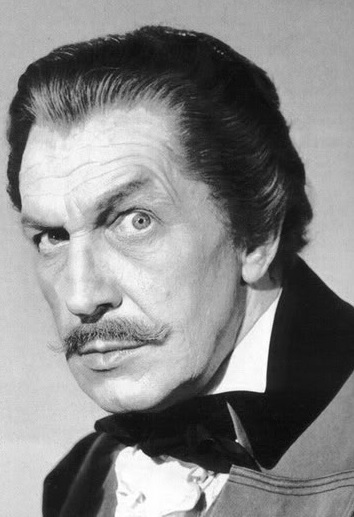 The great Vincent Price (1911 to 1993) achieved legendary status in classic horror movies such as Dracula, The Fly, The Masque of the Red Death and The Witchfinder General. He also famously provided the narration for Michael Jackson’s Thriller and was a colossus of the acting profession. However, for a man who became synonymous with the Horror genre, Price initially had very little interest in the paranormal. That was until a most peculiar event occurred in 1958. 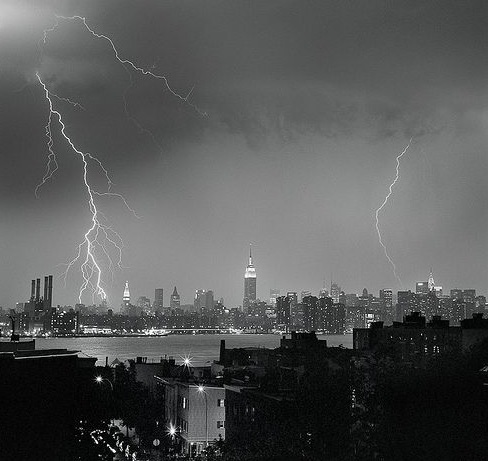 A storm over New York delayed landing. Shocked and startled, Price asked the passenger beside him to look out and verify that the message was real. Bizarrely when they both looked out into the gloom, the sinister words had vanished. The performer was extremely perturbed and distressed by this weird event. Had he imagined this? Was it merely some sort of queer trick of the light? His mind turned to Tyrone Power himself (a close friend) and a terrible feeling of dread began to grip his entire being. Power lived near Price in Los Angeles, and the two superstars had struck up a close and enduring friendship. 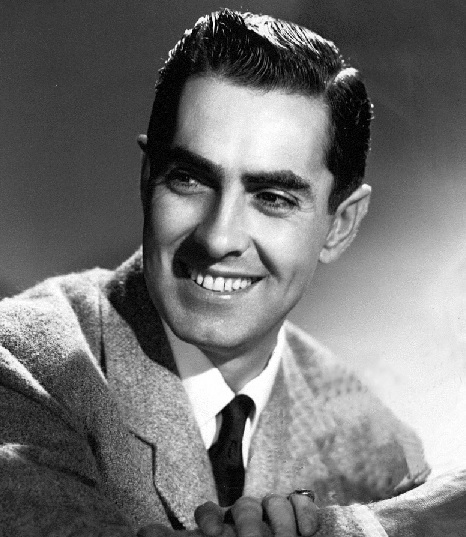 Well known for his roles in classic movies such as The Mark of Zoro, Tyrone Power had established himself as one of Hollywood’s biggest box office draws, and was a household name the world over. On alighting from the aircraft, Price frantically asked police and staff at the airport if they had seen the strange message in the sky. His inquiries were promptly dismissed and the actor was quickly ushered through the terminal. Even a fleeting consultation of the most recent newspapers on display did not yield any mention of Tyrone Power. Was he going mad? He was certain he had seen those terrifying words high above the Big Apple. 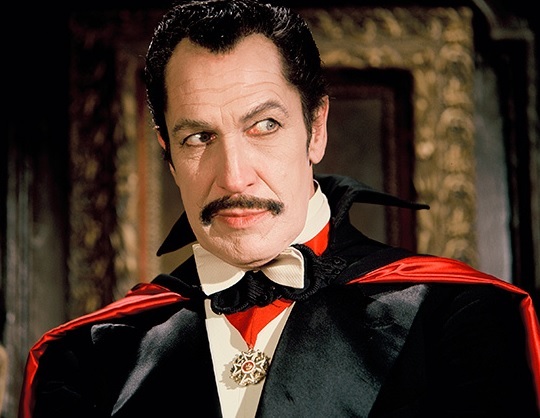 Vincent Price in one of his most famous roles as Count Dracula. Later that evening Vincent Price checked into his hotel in central New York and had just about managed to forget the disturbing events of his journey. Suddenly in the lobby he spotted an old acquaintance from his early years in acting striding anxiously towards him. Everyone loves Elvis. His star shines brighter than ever before, and both young (and not-so-young) rock and rollers the world over continue to affectionately embrace his legend. 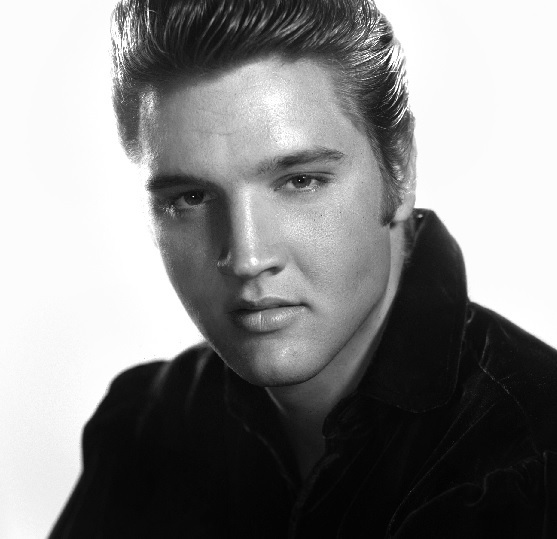 At the time of writing it is estimated that The King has sold over ONE BILLION records worldwide! An astonishing legacy and a fitting testament to his enduring appeal. But since his untimely demise in 1977, has Mr Presley returned to this earth for a posthumous encore (or several) from beyond those pearly rhinestone-studded gates? 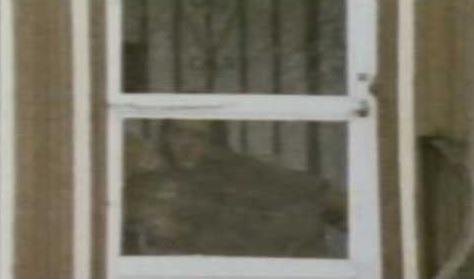 The ghost of Elvis sitting in a doorway? This mysterious photograph was taken on new year’s eve 1977 at Graceland. Many believe that it is an apparition of the beloved musician gazing out across the pool area. However, Suspicious Minds conclude that it is simply a trick of the light and merely wishful thinking. Nonetheless, this image fuelled much speculation at the time. Elvis behind the blind, or just the Devil in Disguise? Who is the mysterious quiffed figure who was captured on security camera at Graceland? Apparently Las Vegas is another popular haunt for The King, and residents of the Hilton Hotel have witnessed his appearance in the lobby and casino. This was where Elvis performed his final show on 12th December 1976 and, if these claims are to be believed, he remains attached to the venue. Even more outlandish sightings around the city involve Elvis’s ghost driving a Cadillac! Viva Las Vegas! The Hilton Hotel was the venue of Elvis’s final gig. Poltergeist-type activity often occurs in the RCA Recording Studios at Nashville, Tennessee, where the great man cut his early recordings and paved the way for superstardom. Objects frequently move as if they have a mind of their own, loud banging and footsteps are heard which cannot be explained, doors are opened by unseen hands, and lights switch on and off by their own accord! It is widely accepted throughout the studio that it is Elvis himself causing everything to Shake, Rattle and Roll! Such spooky tales are likely to leave many of us sleeping with the lights on and reaching for our Teddy Bear. There are truly many things in this world that cannot be explained, and eye-witnesses are convinced that they have been blessed with a visitation from The King of Rock and Roll himself. That said, those with a Wooden Heart would argue that such tales can be readily explained after scientific investigation. Graceland is one of the most filmed and photographed locations on the planet so the occasional queer image is bound to surface from time to time.